Les Fruits de Mer is supported in part by the businesses, organizations and individuals that have chosen to become benefactor members of the association. To become a benefactor member of Les Fruits de Mer, contact us. Seagrape Tours is owned and run by David and Ilja Botha and THE eco tour company on St Martin. They’ll take you around the island showcasing the island’s natural beauty while wildlife watching at a pond, hiking up Pic Paradis and snorkeling off a beach. Next to their ‘Peak, Pond & Snorkel Tour’ Seagrape Tours also offers half day History Tours, Birding Tours and Art Tours. David and Ilja are knowledgeable guides and guests love the homemade banana bread and lemongrass iced tea they serve during their tours. 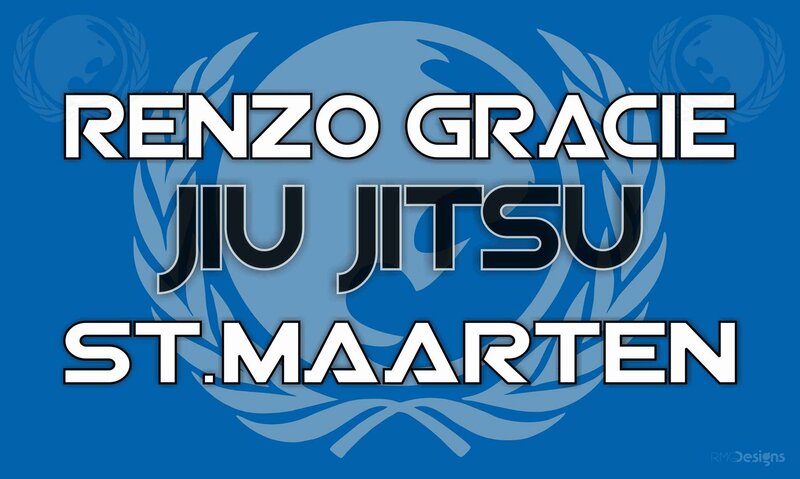 SXM BJJ/Renzo Gracie St Maarten is a martial arts academy in Cole Bay. Our mission is to improve self confidence through the study of martial arts. We provide training in Brazilian Jiu Jitsu, Muay Thai Kickboxing and Self Defense for kids and adults. Le Petit Hotel is a Mediterranean style jewel set right on the beach and just footsteps away from Saint Martin’s renowned French side restaurants. Here, casual, elegant dining is an epicurean delight. Enjoy the spirit of our intimate island home, where you arrive a stranger and leave as our treasured friend. Island Water World is a chain of marine stores serving Caribbean sailors and water sports enthusiasts for over forty years. Island Water World is a sponsor of SnorkelFest 2014. Safely nestled within Dutch Sint Maarten’s picturesque Simpson Bay Lagoon, the 90-plus slip Yacht Club Port de Plaisance is recognized as the Caribbean’s most versatile and elegant mixed-use marina. The Yacht Club Port de Plaisance is a sponsor of SnorkelFest 2014. Located in Cul-de-Sac, Caribbean Paddling is an outdoor company founded in 2009. It offers kayak and paddle board rentals and tours to Pinel Island as well as kayak and paddle board rental and delivery. They are a partner with the Réserve Naturelle de Saint-Martin and a partner for SnorkelFest 2014. ECOSNORKELING manages the underwater snorkeling trail at Pinel Island, offering rental of snorkeling gear and guided snorkeling tours. ECOSNORKELING helps ensure the health of the reef on the snorkeling trail while also providing a fun and enjoyable experience for guests discovering the wonders of the undersea world. They are a partner with the Réserve Naturelle de Saint-Martin and a partner for SnorkelFest 2014. SOLUTIONS ink specializes in strategic planning and communications strategy and management. Solutions’ consulting services include communications strategy and design, as well as strategic planning and policy development. With the leadership of William Moore, and his 20 years of cultural project experience, Solutions’ work spans the spectrum of arts and cultural activity as well as municipal and post-secondary education projects. The Gingerbread Gallery (Marigot) houses one of the largest collections of Haitian art, a real museum of its kind which was created by Late Simone Seitre in 1984 and is now kept by his son Roland. Some of the most illustrious Haitian artists’ works have found a home here. If art connaisseurs and collectors aren’t mistaken, the appreciation of this art has on occasion placed it at the top in the international world. Landscape, be of real life in Haiti or from the fertile imagination of painters, together with animals of the world, are in good place in this primitive and/or modern art.